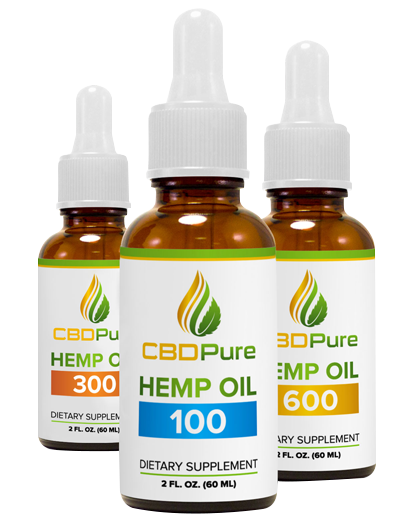 Best CBD Dosage - How Much CBD Oil Should I Take? Kratom is an herbal treatment which is used for many medical diseases. 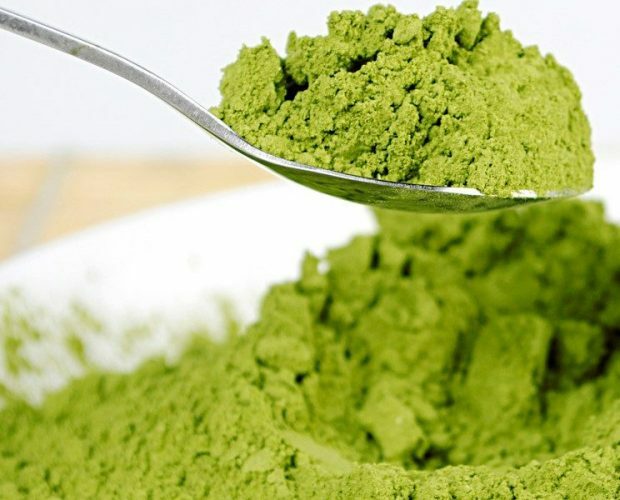 Kratom is famous for its benefits, but it also has some side effects which the user can face. The side effects do not apply to every user because everybody has different tolerance level and this herb Kratom affects everybody differently. Right strain of Kratom and correct dosage reduces the chances of side effects. 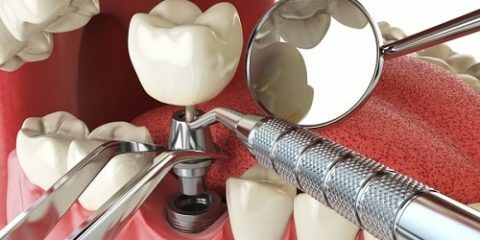 So before using it, know about the strain and its method of handling. It will minimize the chances of side effects. Kratom has these possible side effects which may or may not affect you. Sweating is one of the common side effects. If this happens, you need to slow down or take a break from the drug. Sweating signs can occur after withdrawing the drugs. It means when you skip consuming the Kratom, you may face the problem of unnecessary sweating even in cold weather. Using Kratom can make your mouth dry, and you may feel dehydrated most of the time. Dehydration can cause nausea or other problems. Dizziness is another side effect of Kratom. It mostly happens when the quantity of dosage is increased because in high dosage Kratom has the properties of sedation. People who use the high dose of Kratom may feel sleepy or dizzy as long as it is in the system. Nausea and vomiting are one of the side effects of abusing the Kratom. It also happens because of the use of high dosage of Kratom or dehydration. Nausea and vomiting mostly are the result of chewing the Kratom leaves directly instead of making the Kratom tea. Leaves have high potency as compare to the Kratom powder. And chewing leaves have more severe side effects. Itching is usually the result of allergy reaction to a specific thing. So you may face some itching on different parts of your body which means you are allergic to the particular Kratom strain or you are taking dose way too much. Insomnia is another possible side effect which a user of Kratom may face. Usually, Kratom has sedative properties but some specific strains which are considered to be nootropic can make you hyperactive and can cause sleeplessness. Kratom may affect your bowel movements; it can either cause diarrhea or constipation. Again Kratoms effects are different for every individual. Facial flushing or discoloring of cheeks is another side effect which a user of Kratom may face. User’s cheeks may blush for as long as he is using the Kratom. Kratom has the properties of appetite suppressant which is used for weight loss, but sometimes it causes the unnecessary weight loss. For those who are using for other purposes than weight loss may feel inconvenience because the loss of appetite which results in loss of weight. 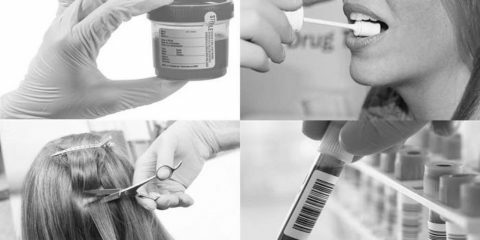 Usual dosage is entirely healthy, but if you are using high dosage consistently, you may get addicted to the specific strain. 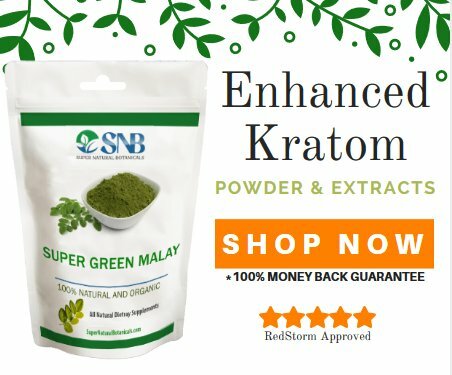 How to Avoid Side Effects of Kratom? Above mentioned side effects may affect you too while using the Kratom. Signs of side effects may vary according to your body and your method of dosage. Here are some tips which can help you to avoid the possible side effects of Kratommobiles right. The most important advice to prevent the side effects of Kratom is to never overdose Kratom. Always start with the smallest dosage and give it some time and then increase the dose once your body gets used to it. Using Kratom can cause dehydration, so make sure to drink a lot of water during the day and stay hydrated. Drink at least 3 to 4 liters water. Use of lemon with water will help to flush out the toxins from the body. 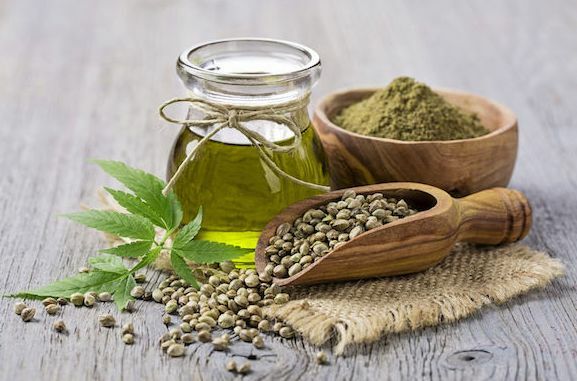 Cut out the specific strain for few days if you are facing any of the above side effects and give it a break for few days and then start it with usual dosage. Do not use any alcohol or cigarettes when you are facing the side effects. At least wait until the side effects pass. Keep a log of your dosage and its timing. It will help you stay on track and prevent from misusing the Kratom. 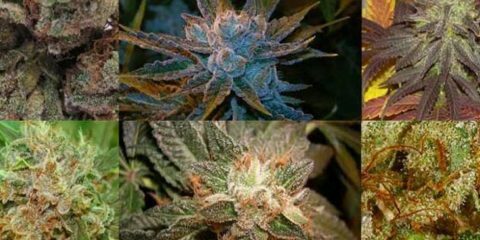 Do not use a specific strain for too long. Change it after few days. It will help you to avoid tolerance and addiction. These are some of the side effects of Kratom which are completely avoidable by following the tips which are mentioned above. And most importantly do not take the overdosage of Kratom. Excessive use of everything is harmful. In case of some severe effects, stop using the Kratom immediately and do not start using it again without the prescription of a health care expert.